Trafalgar Wharf: Claws up if you like sea-food! What are you doing this May Bank Holiday weekend? 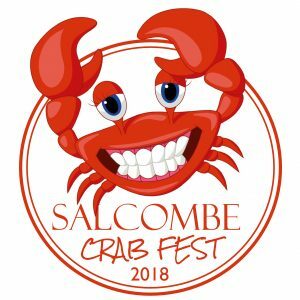 If you have nothing planned then why not take a trip to The Salcombe Crab Festival. Enjoy beautiful Salcombe and of course their famous 'Crab Fest'. Click here for more information. 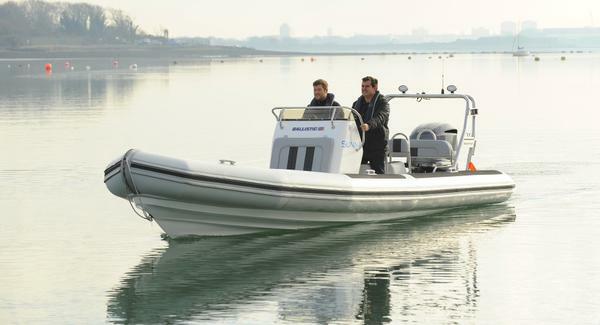 JBT Marine (who are part of the Trafalgar Wharf Group and who are based here with us in Portsmouth) are taking some of their Ballistic RIBs over to the festival to show off. So, if you're in the market for a new boat then pop in and see them. They'll be showing their new 'Tangoed' Ballistic 5.5m RIB, the Ballistic 4.3m RIB and the Ballistic 7.8m RIB (which is shown below). But if you're just in the market for a good time and a crabby bite to eat then enjoy the day. Fingers crossed for sun-shine.